The backwoods. backroads. backwaters. are rich in history and have deep roots in Pennsylvania heritage. From the Native Americans using the terrain for adequate housing to the melting pot we have become today. 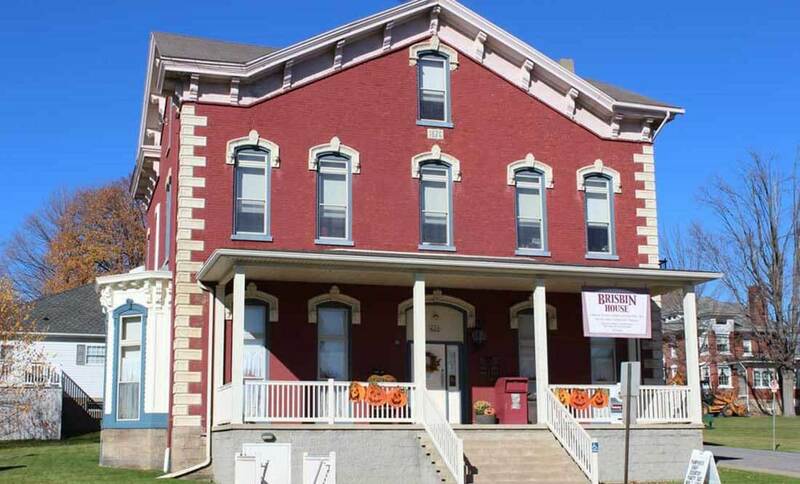 Clearfield County would like to share a piece of its past that is sure to lead you right to its present. *Erected by the Clearfield Heritage Foundation. * Erected in 2004 for the Clearfield County Bicentennial. 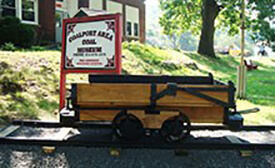 *Erected in 2004 for Clearfield County Bicentennial. *Erected in 2004 for the Clearfield County Bicentennial. 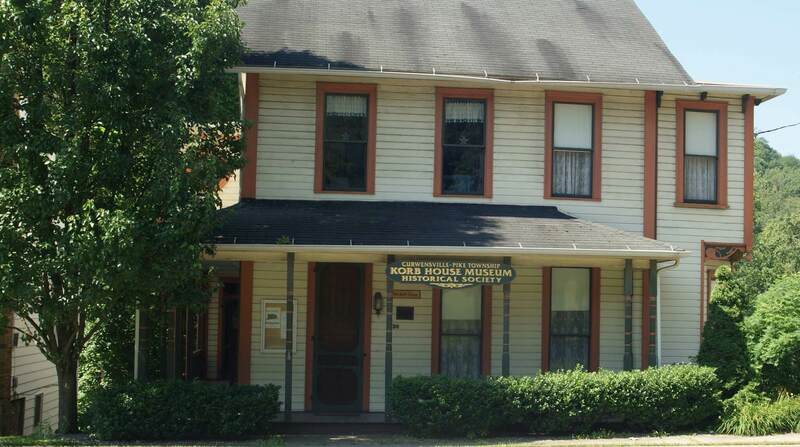 This site was the home of Senator Betts (1838-1896) and his wife, Margaret Irvin, (1839-1910) of Curwensville. Senator Betts was the son of Rev. Frederick Gregory Betts. He and his son, William Irvin Betts, were one of the first fathers and sons from the same town to serve in the Pennsylvania State Senate. Senator Betts served from 1887-1890. *Erected by Clearfield County Historical Society. *Erected by Pennsylvania Historical and Museum Commission. *Erected by Department of Transportation. *Erected in 2007 by the Pennsylvania Historical and Museum Commission. *Erected by the Mahaffey Area Heritage Society. *Erected by the Pennsylvania Historical and Museum Commission. Former camping place at the junction of two Indian paths: the Great Shamokin, running from Sunbury to Kittanning; and the path to Venango, now Franklin. During War of 1812, Maj. McClelland's force camped here. Spring is 60 yards SW. In 1872 John DuBois came to the area and set up sawmills. They employed hundreds of men, sawed billions of board feet of lumber and operated until 1904. DuBois was incorporated in 1881; in 1916 it became the county’s only city. When the railroads came in 1874, coal mining began. Other major industries included ironworks, railroad car shops, tannery and brewery (1896-1972). In 1896 a mine explosion at this site killed 13 miners. Noted band composer (1881-1955) lived most of his life in Penfield and was church organist here. Rosenkrans wrote piano and organ music and hymns, as well as over 200 band numbers. Among his marches are "Triumphant Battalions" and "Our Glorious Flag." The great singing evangelist and gospel song writer was born July 9, 1838, in a log house which stood a little distance from here. He lived and worked on the farm and in nearby lumber camps until the age of 16.